After 29 years it is safe to say that the Children’s Halloween Castle has become a cultural institution in South Boston. Fellow volunteers were happy to point out that many of the parents who brought their children this past weekend, had themselves been brought to this event by their parents when they were young. And like any good parent, the families that came this year wanted their kids to experience something they had enjoyed. 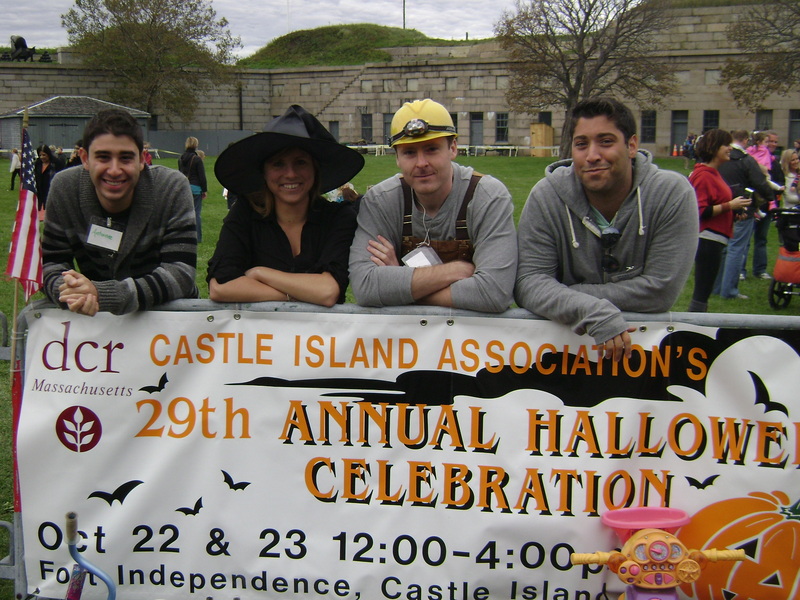 The event was also a great example of how civic organizations, like the all-volunteer Castle Island Association, help enrich our communities. 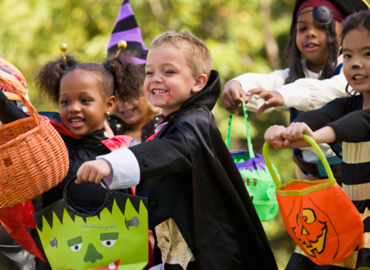 By planning and managing this very large event (one volunteer told us they bagged over 6,000 bags of candy just for this Halloween Celebration!) the Association helps carry on a tradition that they hope will be enjoyed for decades more to come. And that’s not all the association does. In addition to the Halloween Castle, the association runs free tours of Fort Independence through the summer and fall, organizes a chorus that sings at special events, and also plants trees and maintains the grounds on the island. It just goes to show how a group of dedicated volunteers can add something special to a community when they come together in the spirit of volunteerism. Bonus: In honor of Halloween here is fun spooky fact. In 1827 a young and recently enlisted Edgar Allen Poe was stationed at Fort Independence. While he was there he heard the story of a duel between Lieutenant Robert F. Massie and Lieutenant Gustavus Drane that took place on December 25, 1817. Drane won the duel but, according to the legend, Massie had been so beloved by his troops that in retribution for his death Massie’s men threw Drane into a vault in the Fort and then walled him in, so he would be entombed in the fort forever. Poe was so inspired by the tale that he wrote the short story The Cask of Amontillado.